There are lots of things on American minds today: Congress actually working together to benefit the citizens who elected them without shutting down government; affordable, quality healthcare; and the economy (just for starters). While it’s true we’ve got a lot on our plate, bringing jobs back to the USA should be at the top of every American’s list. In December, 2011, I blogged about the ABC Challenge to buy American. I thought that would be an easy way to support our struggling economy and the companies proud enough to manufacture in our own country. It wasn’t easy at all. As ABC indicated, it was a challenge. That experience opened my eyes to how much Americans rely on China for our goods. Since then, I’ve been committed to being mindful of what I buy and where it is manufactured. In November, 2012, I blogged again on the topic of how your holiday spending impacts US jobs. On the downside, I recounted the challenges of buying American-made products online since many sources exclude where products were made. That means a mindful consumer must invest extra time and effort to ensure that purchases are, in fact, made in America. On the upside, I mentioned the increase in resources for consumers wanting only American-made products. It was clear to me that lots of Americans were jumping on the bandwagon to decrease cheap imports. Here’s another upside: last year’s blog post remains one of my top three most read posts since I launched my blog in April 2011. That tells me Americans care and want to do the right thing for our country’s economy. It tells me that Americans are willing to make personal changes to bring jobs back to the US. Here’s the bottom line about buying products made in the USA: supporting American manufacturing takes time. Sometimes you have to dig to find and verify an authentic American-made product. And, it costs more than cheap imports you get from China and other countries where US companies have exported jobs. But it is doable and I’ve made a simple list to help you out. Demand to know where your product is made. If you are ordering online and it isn’t listed, call or email customer service and ask. Emails are usually answered within 24 hours — your purchase can wait that long. 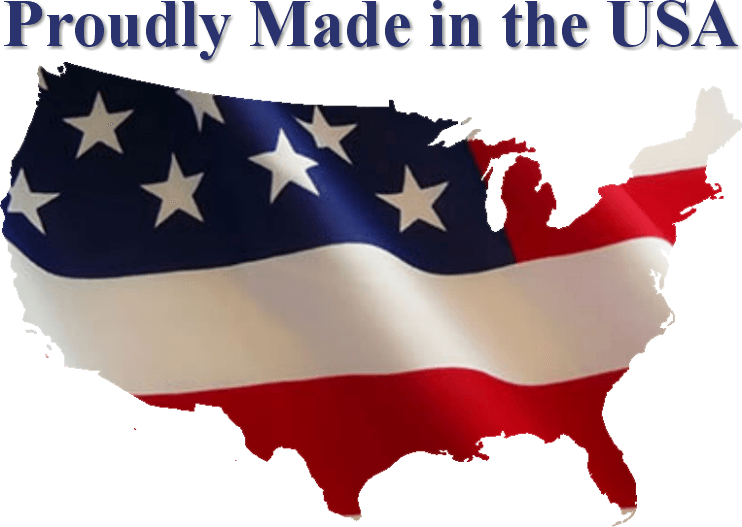 If it is NOT made in the USA, don’t buy it and be sure to tell the company why they didn’t get your purchase. Tell businesses you are only willing to buy products made in the USA and if they don’t have what you are looking for, ask where you can find it. 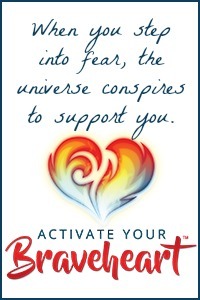 They may not have an answer for you but they will get the message. Especially when you walk out of the store with your money still in your pocket. If you can’t find a US-made version of what you are looking for, buy used. Craigslist is a great source for just about anything you need. Habitat for Humanity, Salvation Army, and local thrift shops can also be great resources for surprising finds at prices that can’t be beat. The product may be made in China but your purchase puts money back into the local community instead of supporting new imports. The fact that most products bought in America come from China is no one’s fault but our own. Let’s re-prioritize what’s most important — saving a few dollars or revitalizing the US economy by bringing manufacturing back home. Here are some great resources for buying American. Our American Store (Watch out for the ads from companies that also import. Scroll down to find the links to companies that only produce American-made products. Do you have US-specific resources to share? If so, please share them in the comment section below. Next week I’ll tell you about one American company that misleads consumers with it’s heartfelt two-minute company video oozing with American flags and iconic American landmarks. Don’t fall for that emotional trap the way I did — it’s a rouse since most of their products are made in…you guessed it, CHINA. I’ll expose this company and tell you where you can get better products at better prices — all made in the good ‘ole USA.